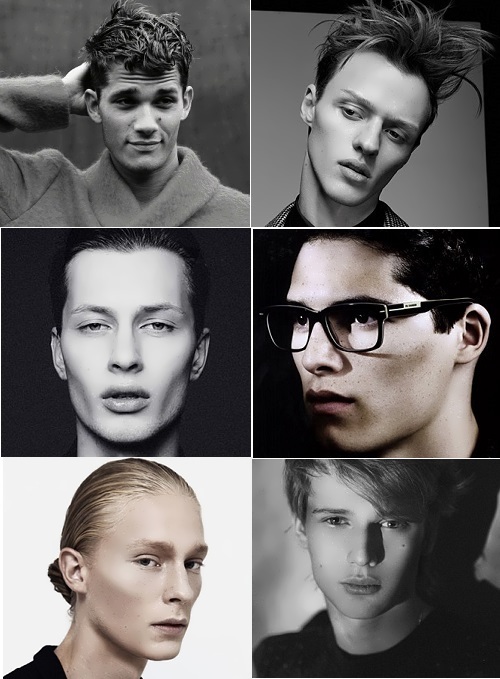 Among the models who participated in shows during men’s fashion weeks there were Russian male models. Here are most popular of them. Arthur was born in St. Petersburg. In 2009 he took part at the fashion week in Milan. In his first season he walked for such famous brands as Prada, Alexander McQueen and Jil Sander. 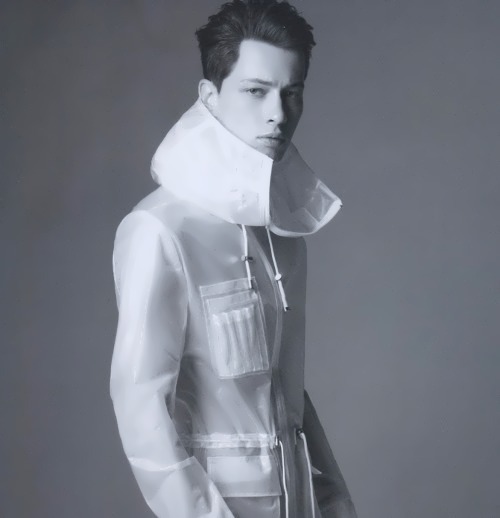 In the same year, Arthur became the face of an advertising campaign for Jil Sander. During last season he participated in shows for Dries Van Noten, Giorgio Armani, Fendi, Emporio Armani and Salvatore Ferragamo. Andrey walked for Dior Homme, Gucci, Ermenegildo Zegna, Stefano Pilati. Kupchenko began his modeling career at the age of 17 with a trip to Fashion Week in London, which, however, was not the most successful. But in the new season he participated in shows for Kenzo, Dries Van Noten, Prada. This year Zakharov opened a show for Etro in Milan. Earlier, he worked as a salesman in Sergiev Posad, which he left for Moscow to study at the Slava Zaitsev fashion school. He has successfully been working on the catwalks since 2010. During last season he participated in five shows, including Dsquared2 and Ermanno Scervino. In his free time Zakharov works as a DJ. 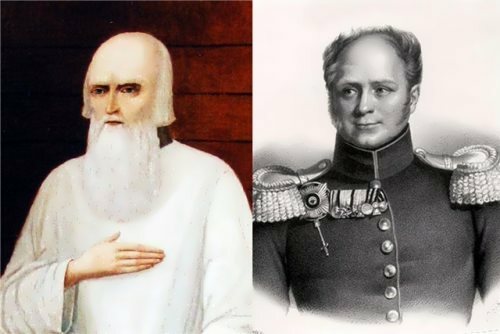 Muscovite Aleksey Maklakov has an unusual appearance and can hardly be called a classical brutal hero. Large swamp-colored eyes, sunken cheeks, unusually-shaped face – such beauty is ideal for brand like Burberry. In 2012 Maklakov was a hero of its Lookbook. He has successfully participated in the European fashion weeks. In Paris, for example, Alexey walked for Dior Homme. Dima is from St. Petersburg. He debuted at the Leonid Alexeev Moscow show. In 2014 it is difficult to catch him in St. Petersburg or in Moscow and in Russia in general, most of the time Dionesov works abroad. Last fashion weeks he walked for Rick Owens and Alexander McQueen. He appeared on the covers of many fashion magazines. 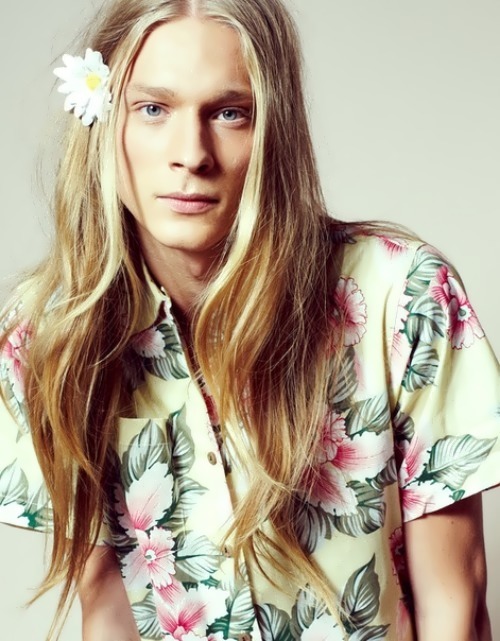 Long haired Savchenko or “Sauchanka”, as they call him in the West, is a very successful male model. In 2011 he first appeared on the catwalk and walked for Dior Homme, Rick Owens and Jean Paul Gaultier.